Yes - and I have recommended it to everyone! 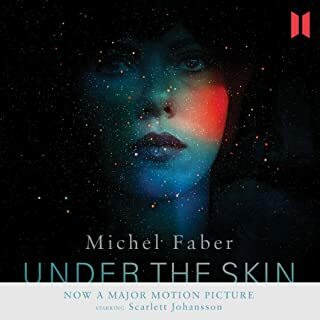 I listened to this book before reading it or seeing it as a film and I think it worked better as an audiobook than anything else. The cast really made the story come to life. 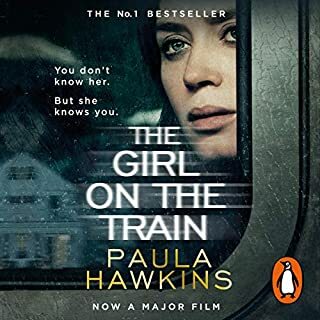 It is one of the best audiobooks I have listened to and would recommend it to anyone, especially if they haven't tried audible before. It was certainly hard to put down. 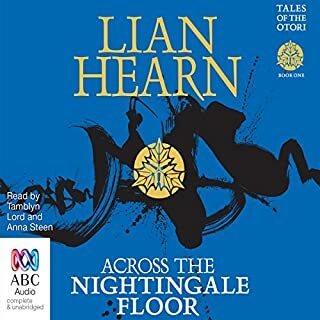 What did you like most about Across the Nightingale Floor? The intriguing mixture of history, religion and magic. Every part of the story is described perfectly and draws you in. I read these books as a child and the series was definitely among my favourites. I don't think I will ever get sick of re-listening. Easy to listen to. Suggest to buy the full series on audible and in print. All of the stories are narrated slowly enough for a beginner to listen to easily. New vocab is introduced gradually. 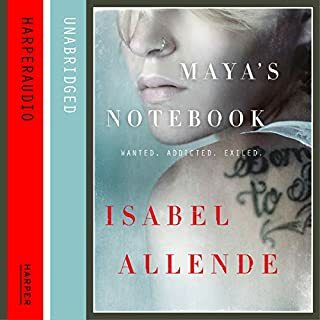 Would you listen to Maya's Notebook again? Why? Yes. Not only is it a very engaging story, but the narration is also extremely soothing and suits the character.